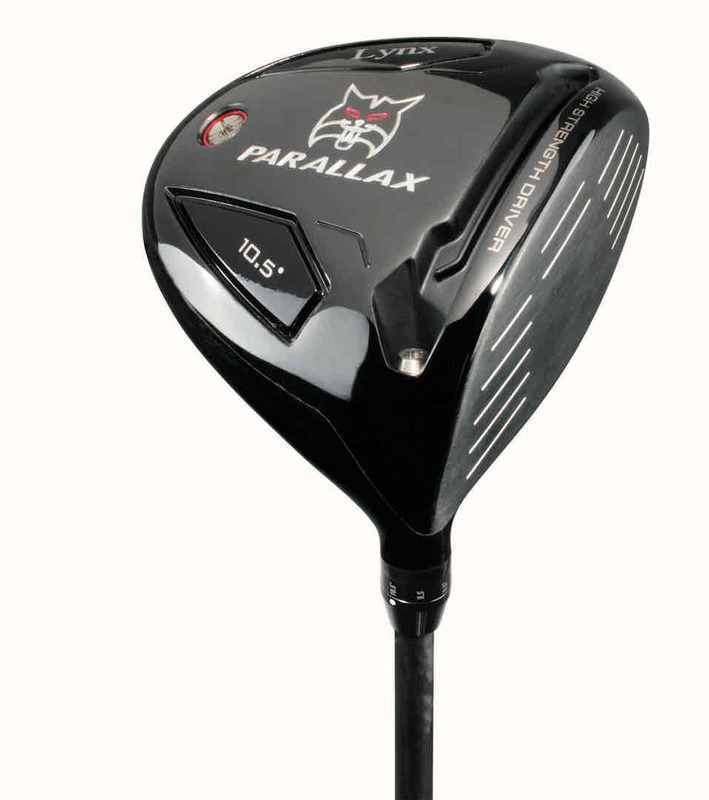 Compared to those famous Parallax irons first seen in 1991, today’s golfers will notice a wide sole and generous cavity back, which combine to minimise the chances of the front edge digging deep into the turf, provide high levels of forgiveness on off–centre strikes and get the ball airborne with ease. 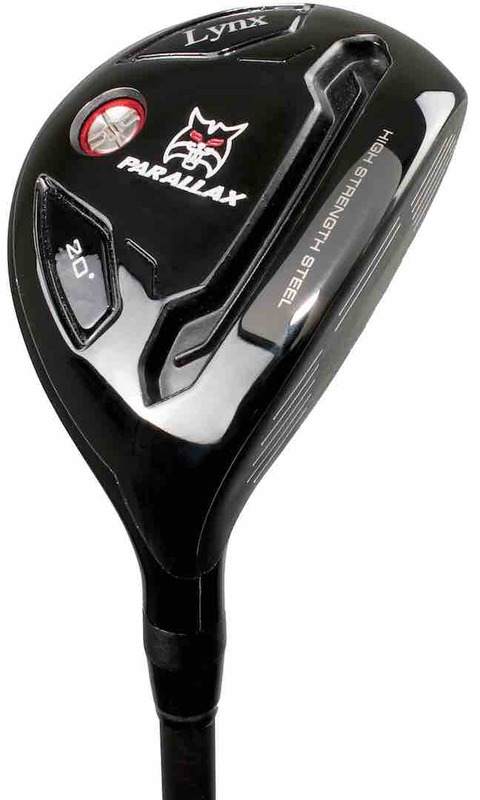 The original Parallax were among the most sought–after one–piece, cast steel cavity back irons of their generation and the 2017 model retains much of those qualities – with a modern spin. The 17–4 stainless steel head has a smart double chrome plate finish and features beautiful CNC milled grooves. Full custom–fitting is available too, while stock shafts are KBS 90 (steel regular, stiff) and Mitsubishi Bassara (graphite, regular). 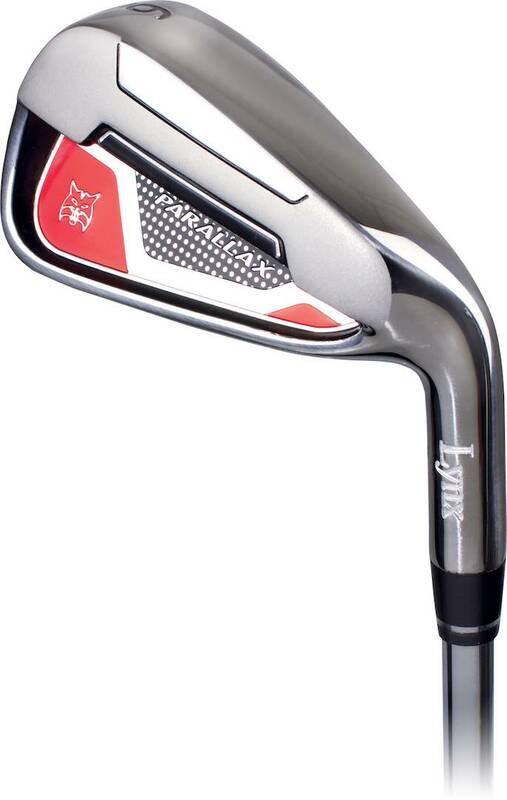 A set comprises 5–PW irons, although an optional 4–iron is available and there are RH and LH choices. 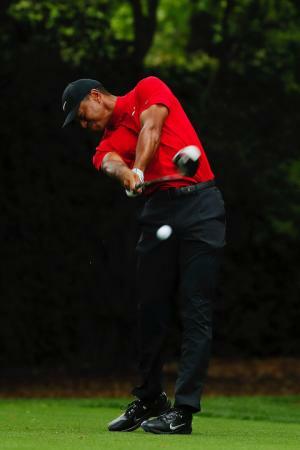 Alongside the irons, comes a new range of woods too, spearheaded by the 2017 Lynx Parallax Driver. 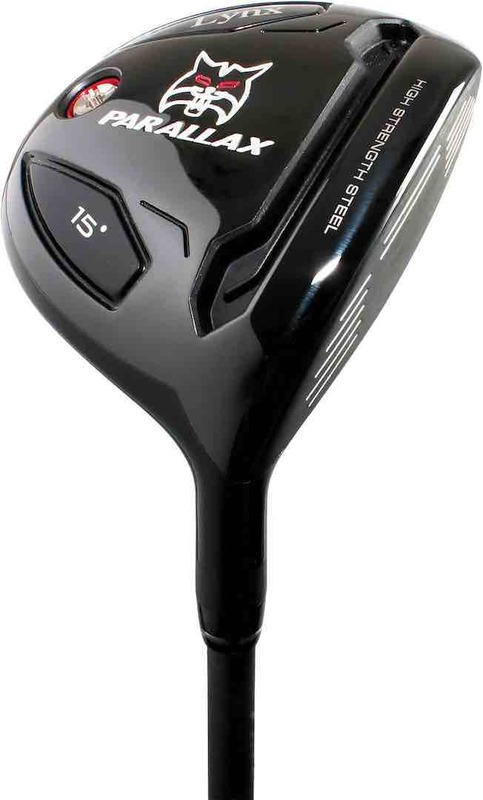 A two–piece cast 460cc head features a BiTitanium construction, with a Power Channel behind the clubface designed to deliver optimum ball speed and distance. 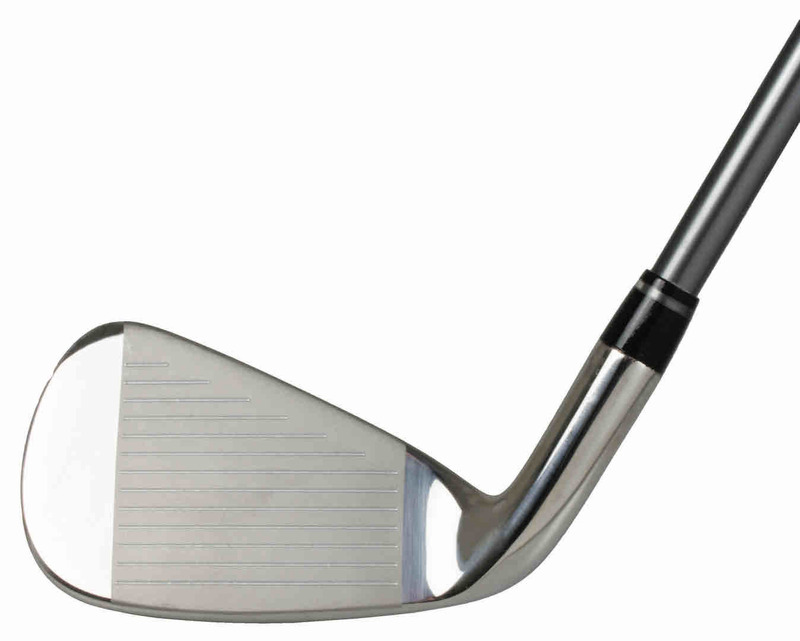 The head is full adjustable from 8.5 to 12.5 degrees while the aesthetics are completed with a high gloss mirror finish. 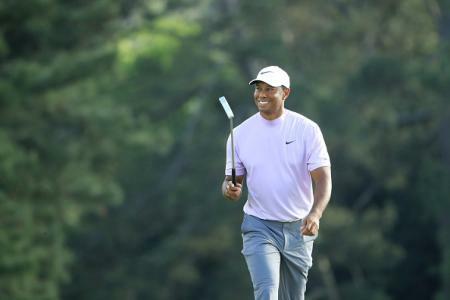 In terms of options, there are men’s RH and LH versions, with a stock Aldila® NV RIP’D shaft in Regular/Stiff/X–Stiff flexes. Announcing the new range, Lynx Golf’s CEO, Steve Elford, said: “Even until the start of this year, Lynx Parallax was regarded as a player’s club – with Laura Davies and Lydia Hall both using our first UK–designed irons on the Ladies European Tour. 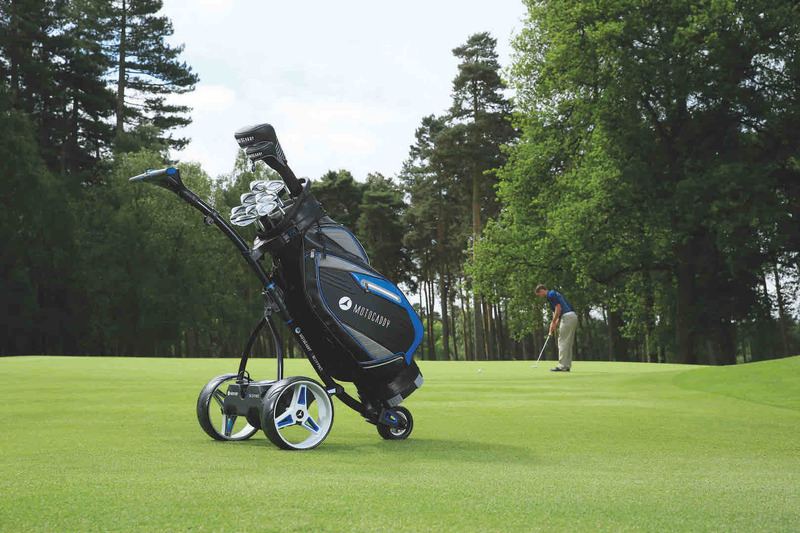 Lynx is dedicated to offering exceptional equipment for use by golfers at all skill levels and has always promised to support 'green grass' Pro shop businesses.